For 75 years, M&B Hangers has made being proactive a priority, especially when it comes to the safety of our associates and the integrity of our operation. 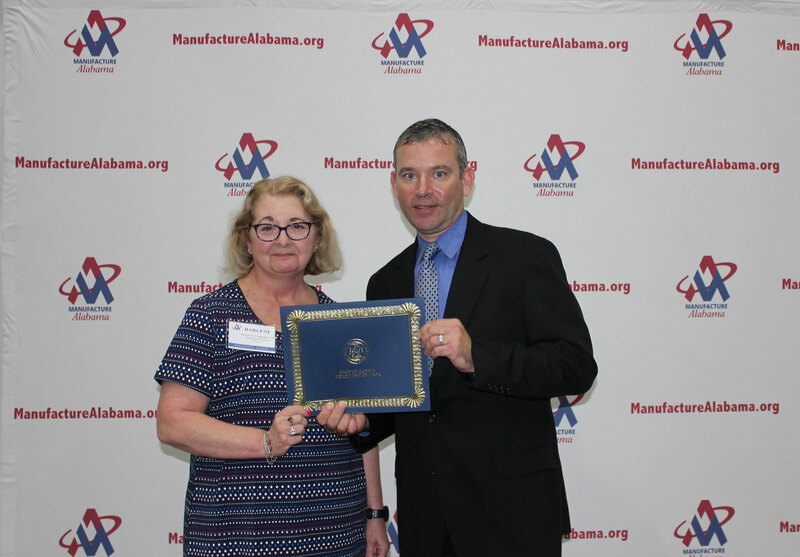 This spring, for the 12th consecutive year, M&B was awarded by the Alabama Department of Labor and Manufacture Alabama for an exemplary safety record in 2017. Thank you to TRSA for sharing the news of this accomplishment; click here to read more about this safety milestone and the associates who helped us reach it.